Ecochlor's patented BWTS has received USCG Type Approval. 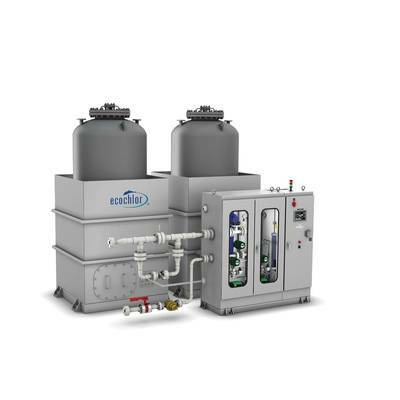 The Ecochlor BWTS uses a two-step process that includes filtration and treatment with chlorine dioxide (ClO2). 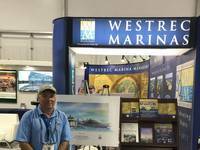 It is completely effective on all aquatic invasive species regardless of water turbidity, salinity or temperature. 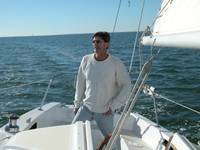 The Ecochlor System provides shipowners with several unique features. One of these is low power consumption, perhaps the lowest in the industry. 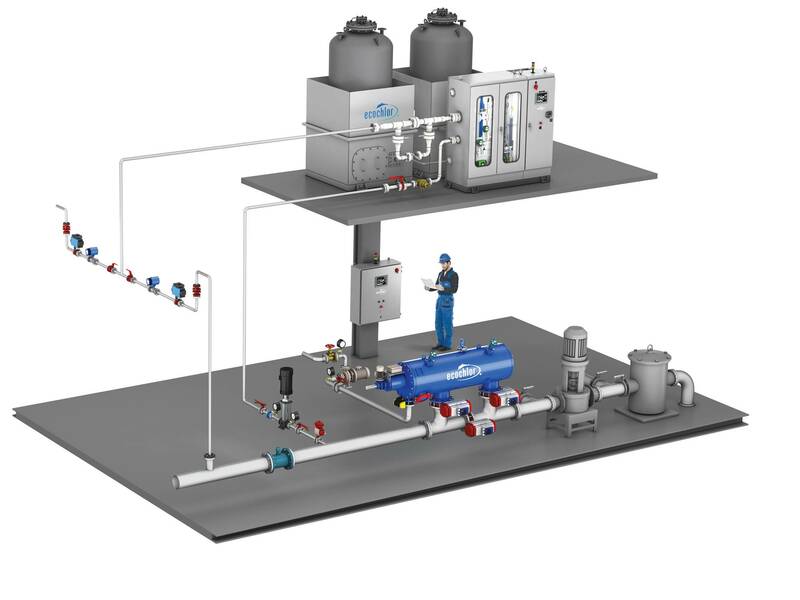 Typical power requirements for the Ecochlor System treating a total flow rate of 8,000 m3/hr is 12 kWh, with maximum requirements reaching only as high as 35 kWh. 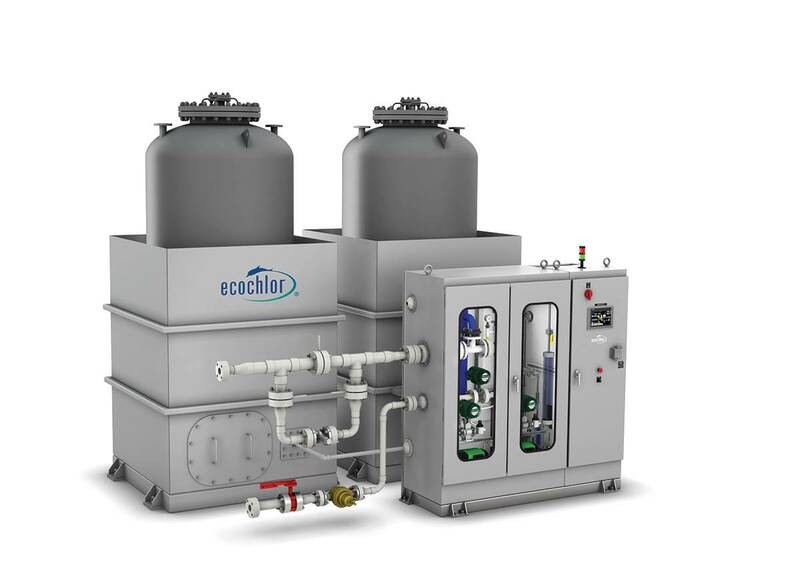 Another important feature of the Ecochlor System is a small footprint, which makes it extremely space efficient, even for larger capacity systems. 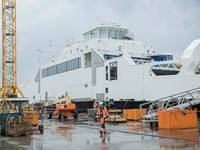 The BWTS offers a modular approach providing further flexibility in tight spaces. 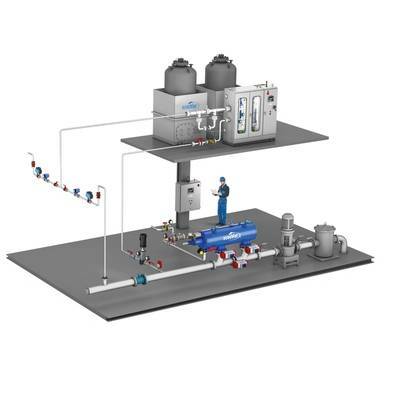 Typically, only a single treatment system is required, with up to three chemical injection points connected to the vessel’s ballast lines. 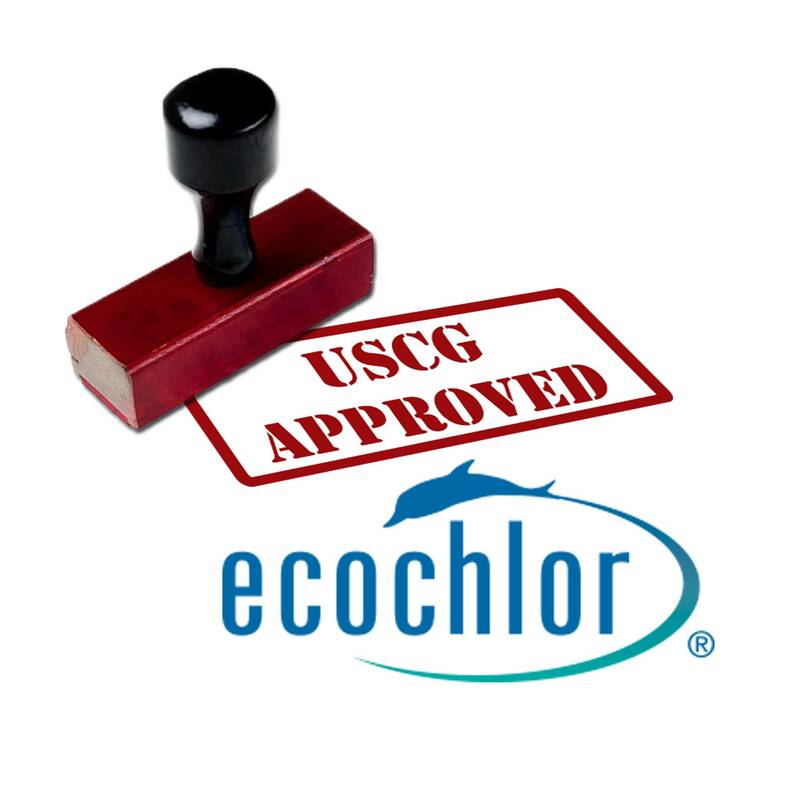 USCG Type Approval has been issued for Ecochlor Systems capable of treating ballast flow rates from 500 m3/hr to 16,200 m3/hr.